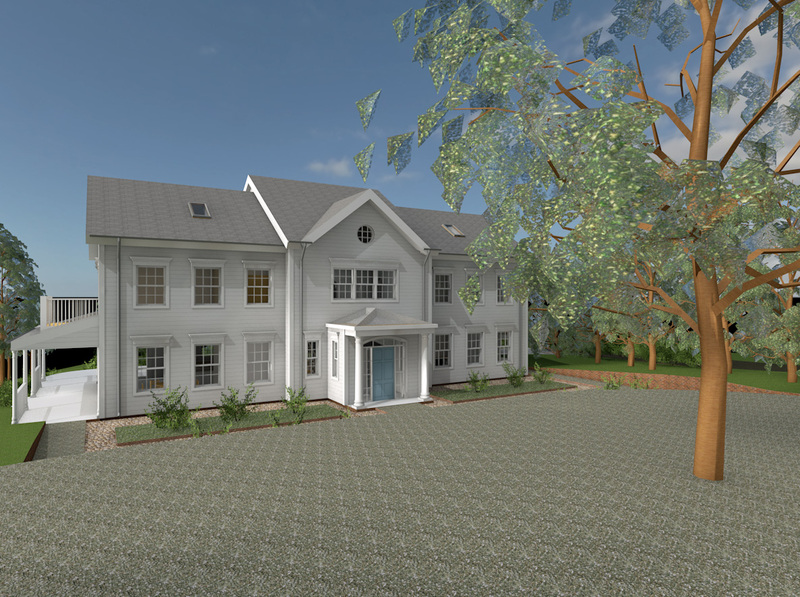 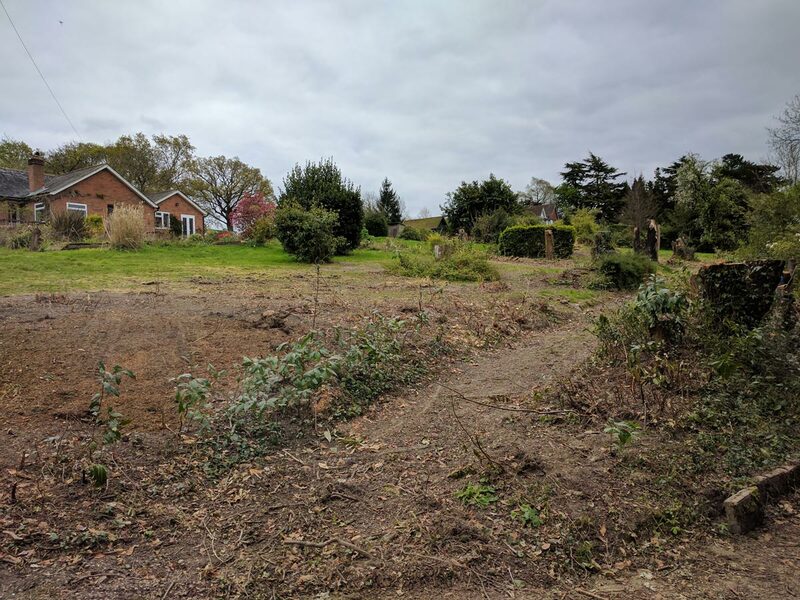 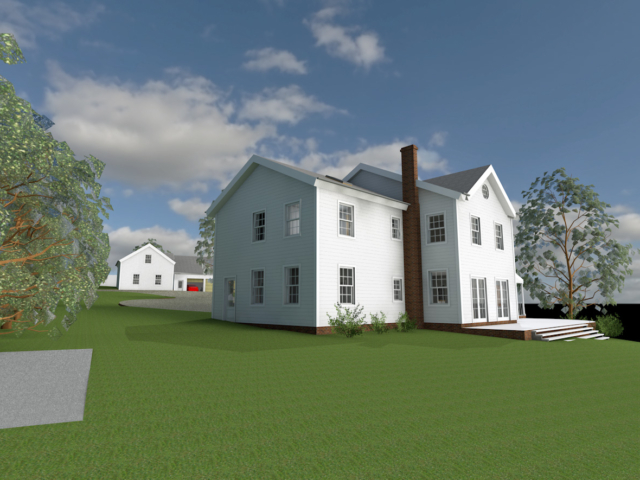 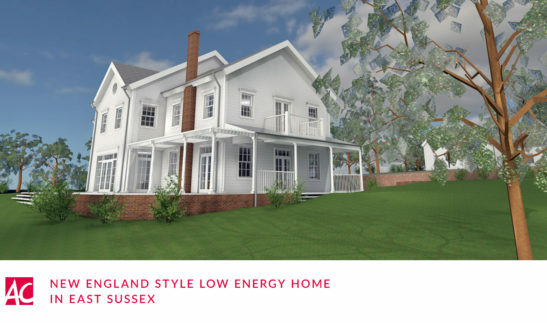 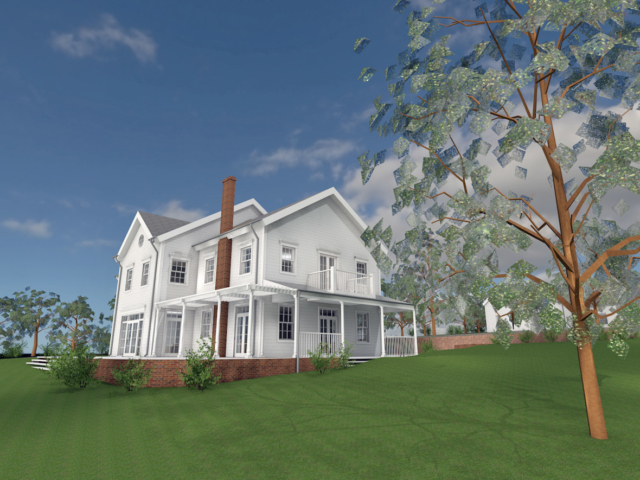 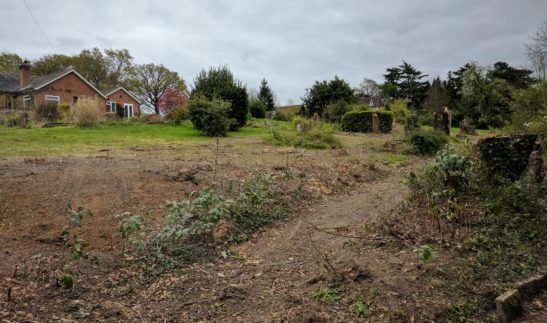 ACA were delighted to be appointed to complete designs for a substantial replacement New England style low energy home, in East Sussex. 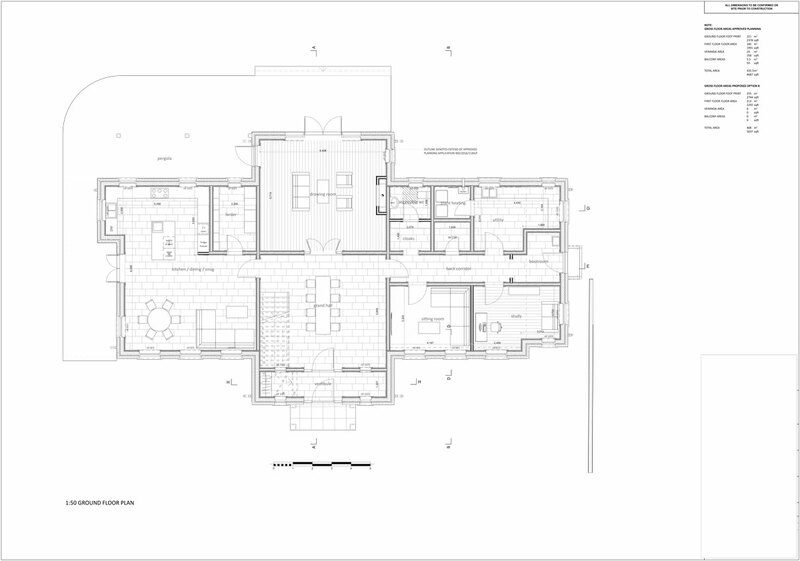 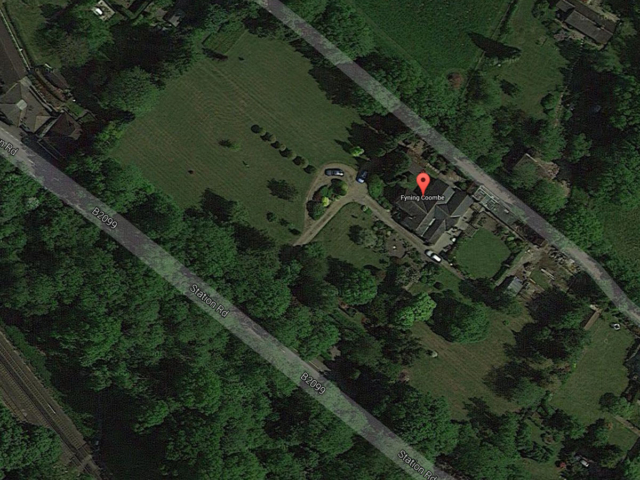 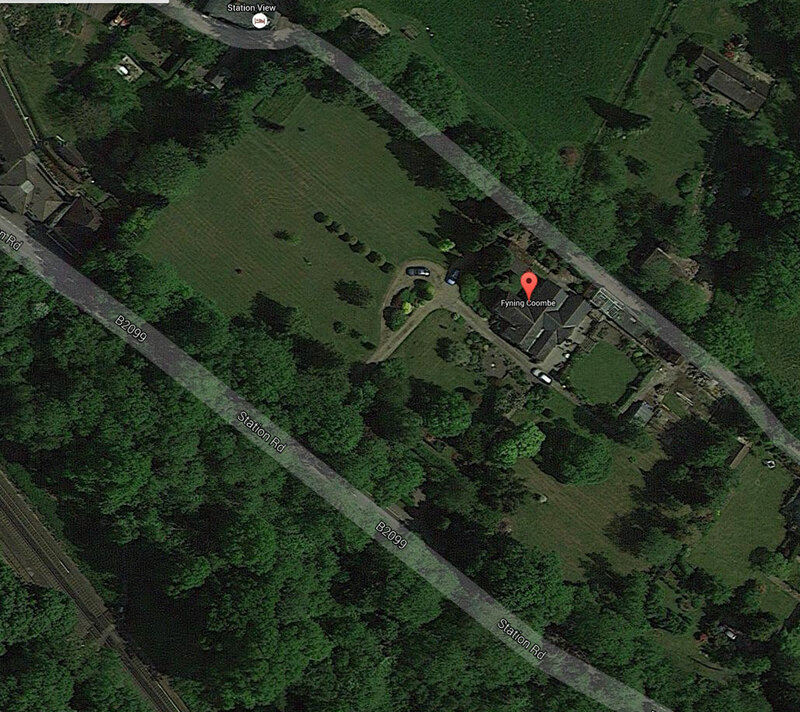 The current red brick bungalow sits on a vast site, which is mature with a stunning landscape. 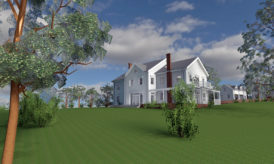 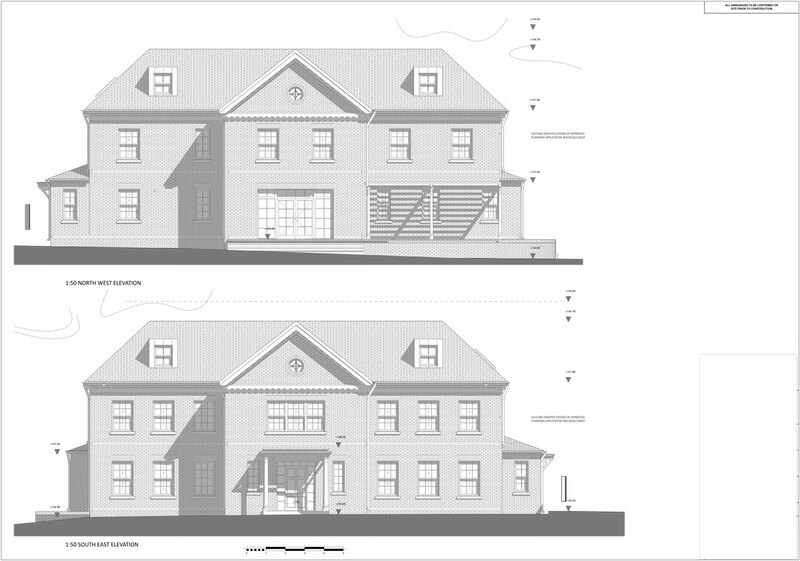 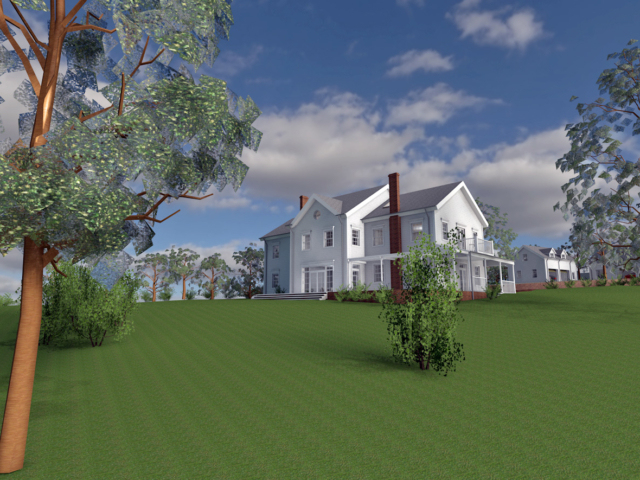 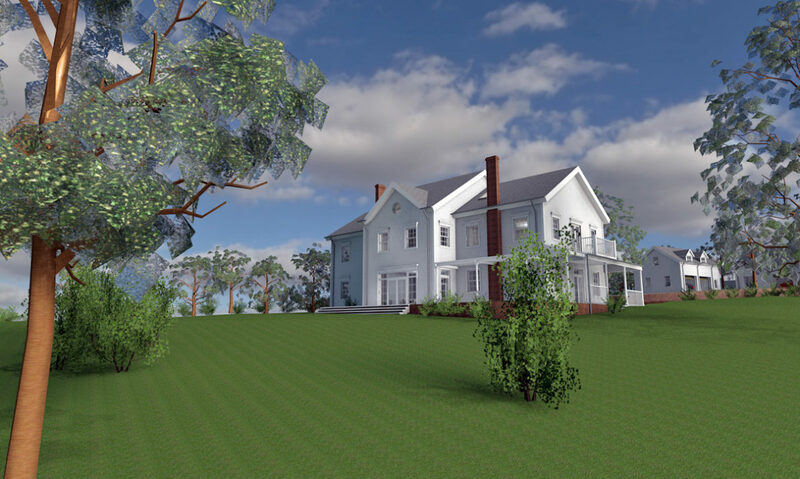 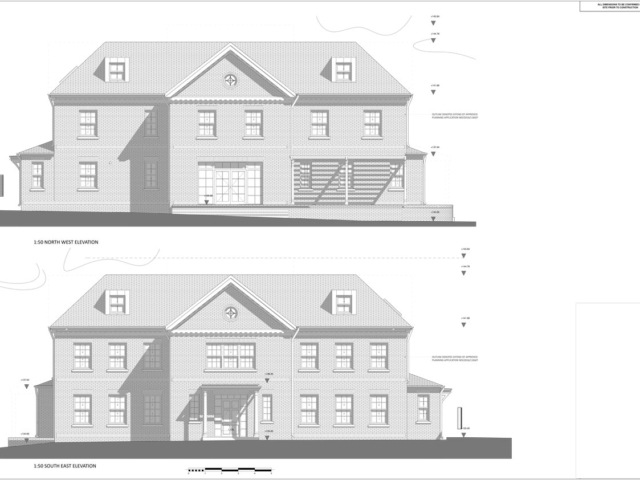 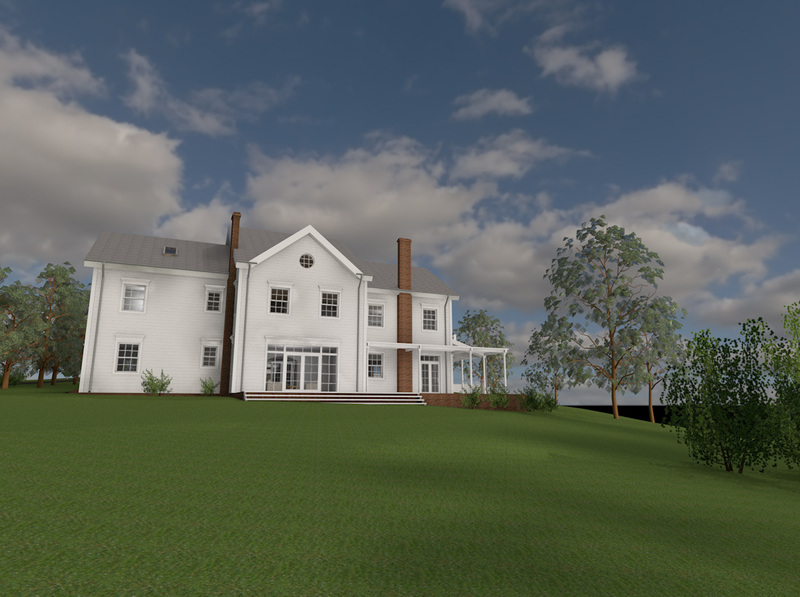 The clients were heavily influenced by the New England style of architecture, which is historically referenced in various houses in the local area. 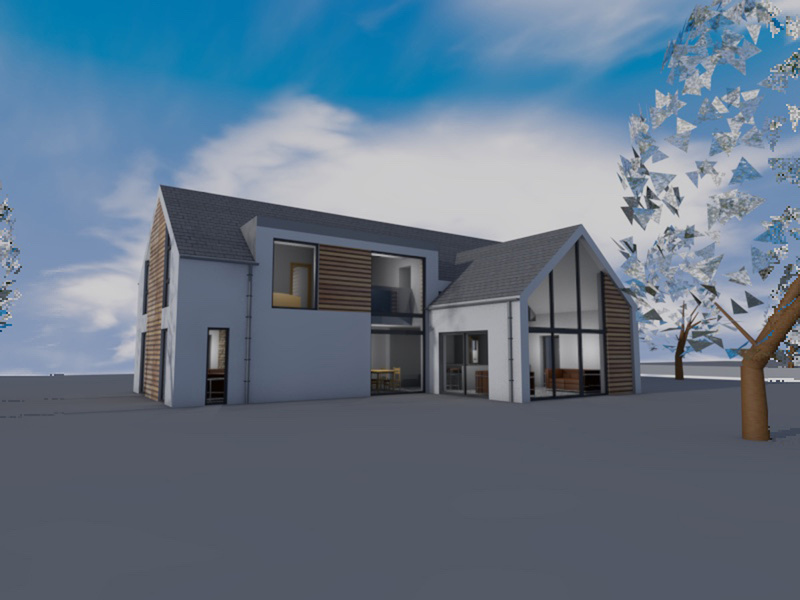 These influences were explored via Pinterest boards, these were utilised by our design team to come up with the initial options. 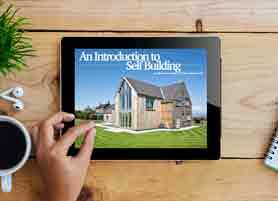 If you are interested in finding out more about Pinterest boards, then click on the link. 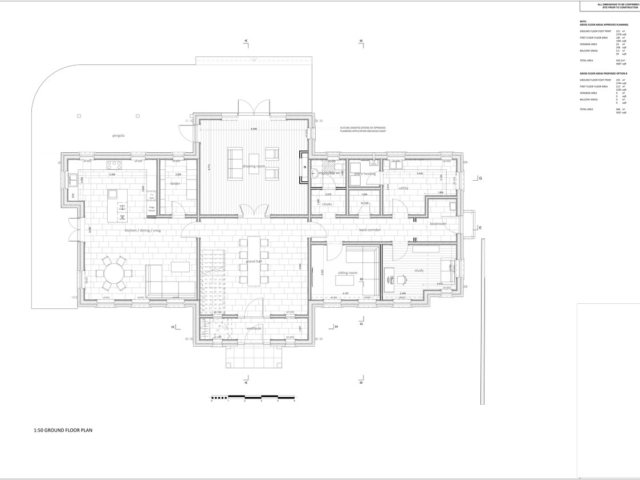 The large 472 sqm house is split over 2 levels, and features a grand double height atrium; this central space links the house and also provides a formal dining room. We have also designed two standalone garages in a similar New England style – one of which provides a home artistic workspace. 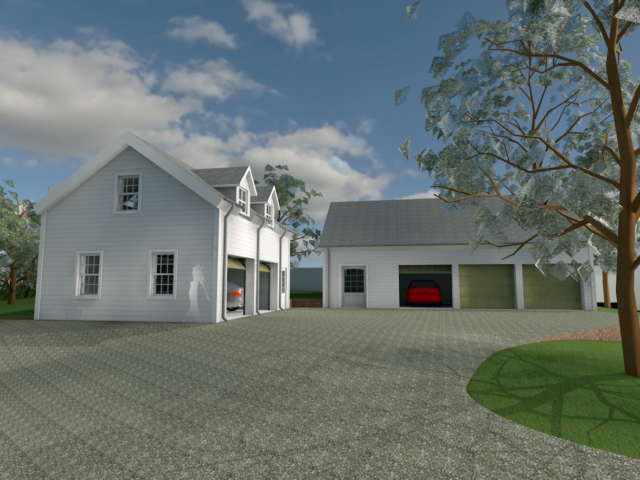 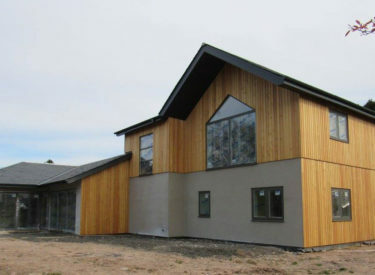 Both the garages and main house are finished with traditional white timber boarding, brick base course, and slate roofs. 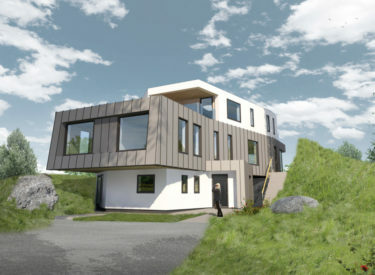 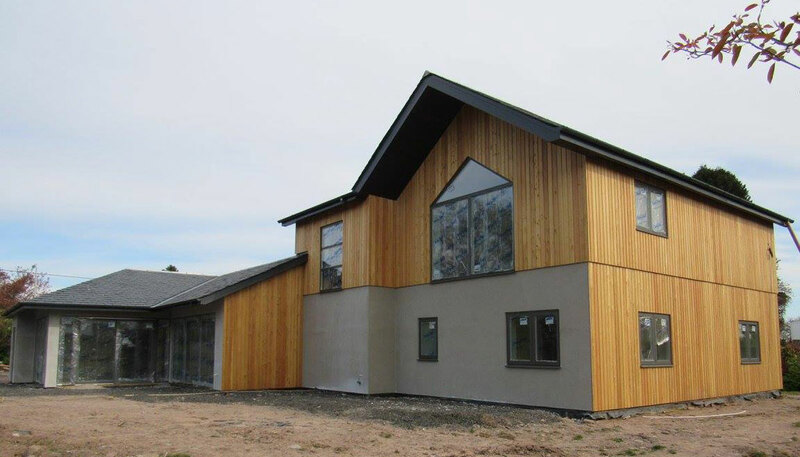 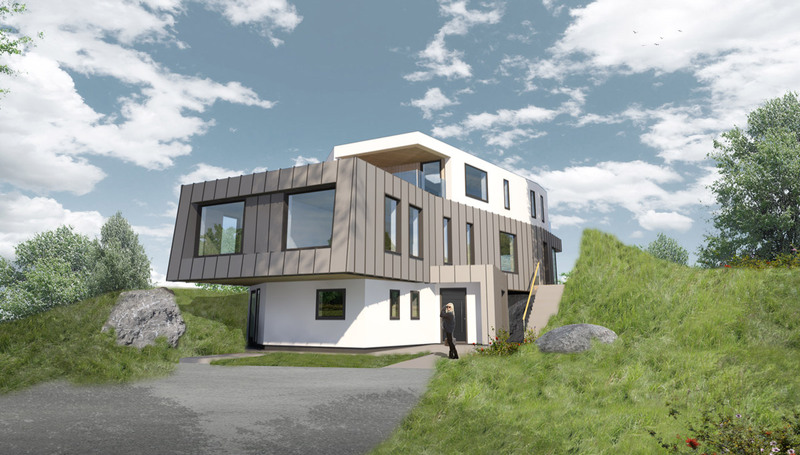 The house will be designed to the highest energy performance, the proposal received formal planning approval in late 2016 and the construction works will start in summer 2017.